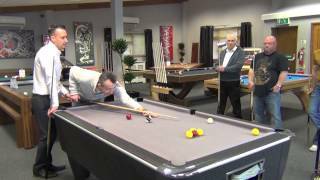 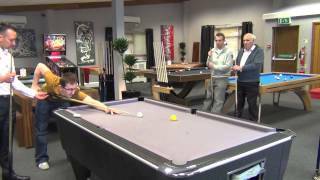 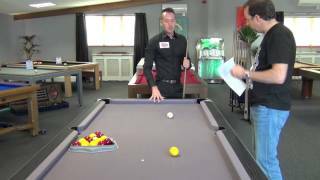 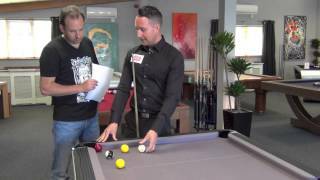 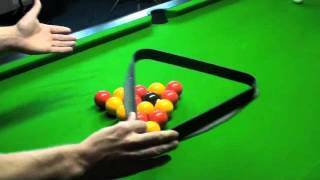 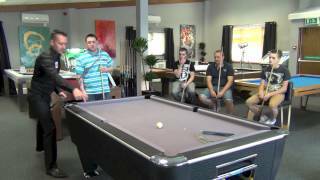 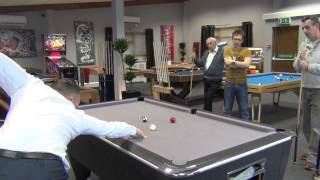 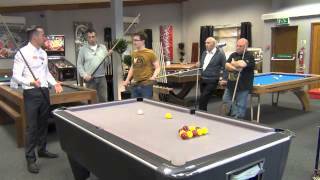 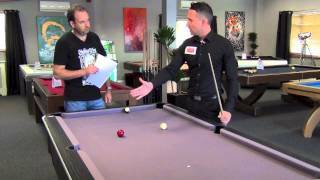 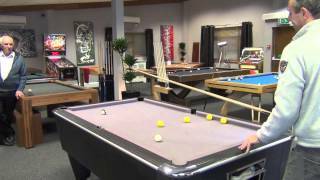 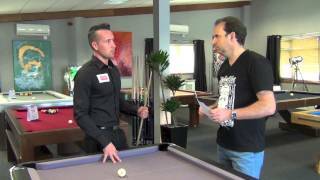 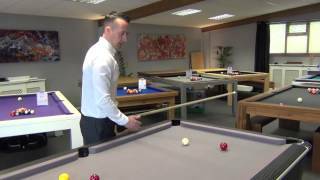 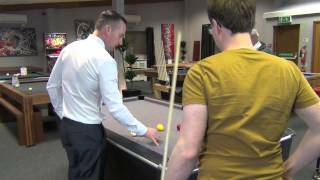 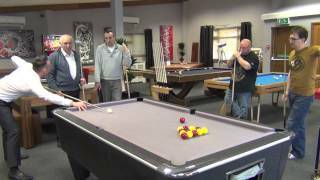 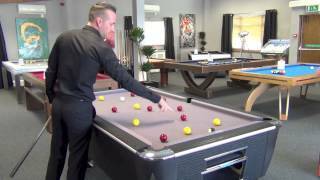 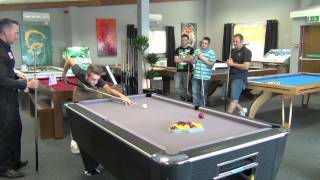 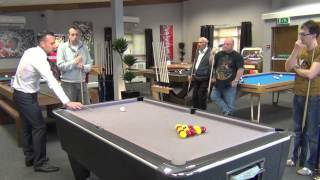 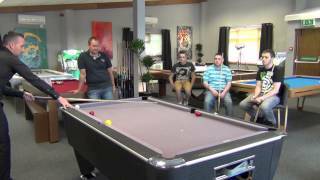 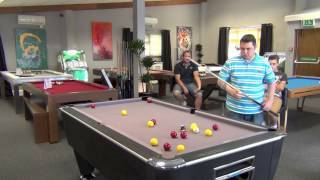 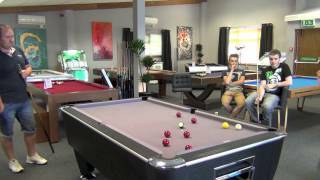 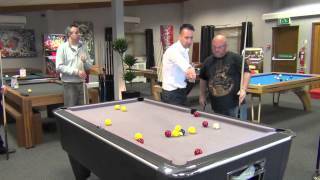 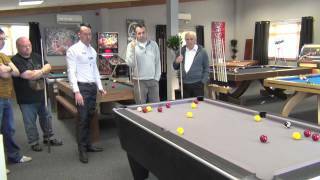 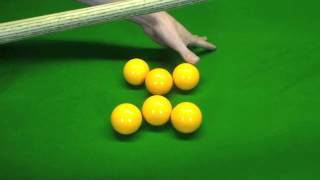 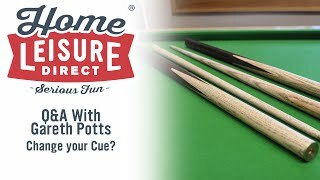 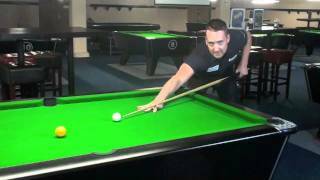 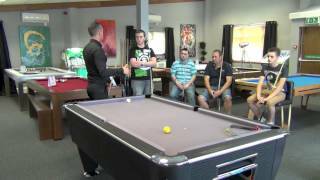 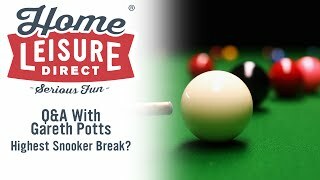 VIDEO: What do amateurs do wrong playing pool? 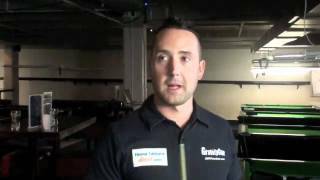 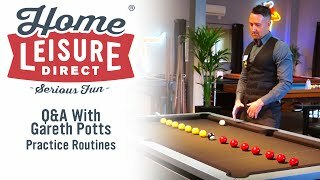 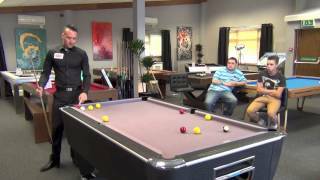 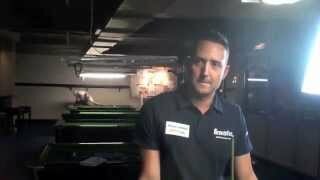 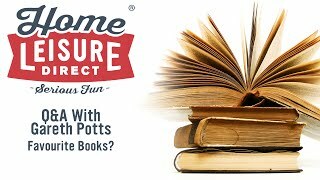 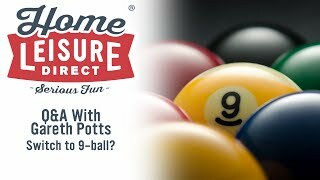 In this video 3 times World 8 Ball Pool Champion, Gareth Potts, explains what most amateurs do wrong when playing pool. 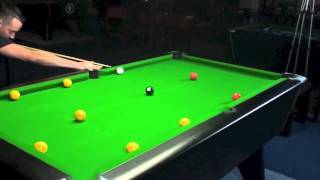 He also goes on to explain how to go about lining up a shot properly, and then demonstrates this by taking a shot with his eyes shut.